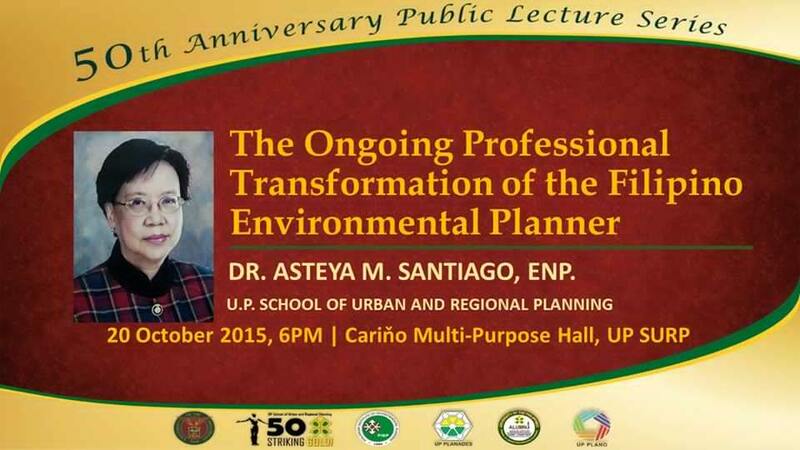 Dr. Asteya Santiago, former Dean of SURP, will speak this coming Tuesday (20 October 2015) as part of the 50TH ANNIVERSARY PUBLIC LECTURE SERIES, on “The Ongoing Professional Transformation of the Filipino Environmental Planner” at the Carino Hall, 3rd Floor, SURP Building. 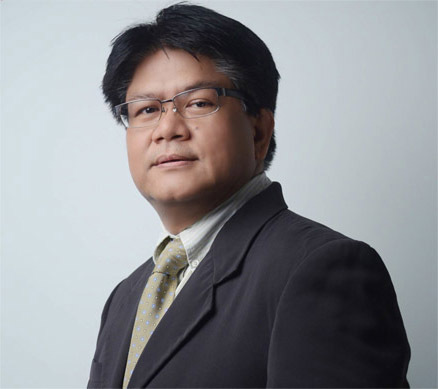 While admission is free, slots are limited. 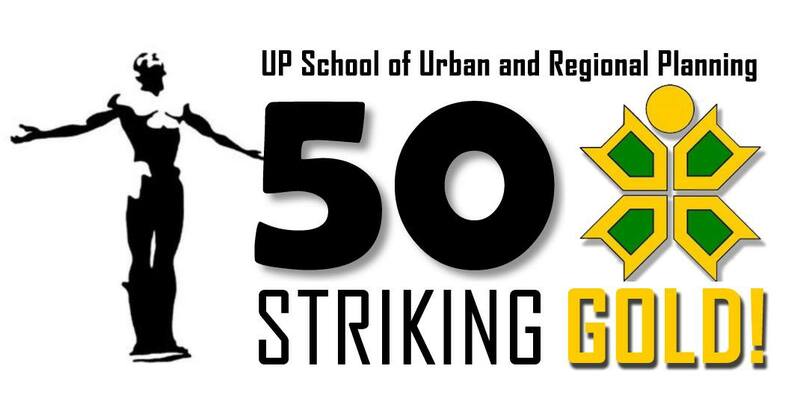 So please reserve your slot via surp.graduatestudies@gmail.com or call +632 9262120.